One aim of the World Health Organization’s (WHO) International Health Regulations (IHR) 2005 is to discourage the use of overly restrictive barriers because these measures incentivize outbreak concealment and undermine outbreak response efforts. Yet, during the 2009 H1N1 pandemic and the 2014 Ebola outbreak, close to 25% of states imposed trade and travel barriers in opposition to WHO recommendations. This article argues that WHO’s declaration of a Public Health Emergency of International Concern (PHEIC)—in the absence of raising the costs of disregarding WHO recommendations—may actually exacerbate the long observed relationship between an outbreak being made public and governments’ imposition of excessive measures. Original data from the 2014 Ebola outbreak supports this argument and illustrates that, paradoxically, the act of declaring a PHEIC, which is intended to alert and prepare the international community, actually provokes some states to overreact. 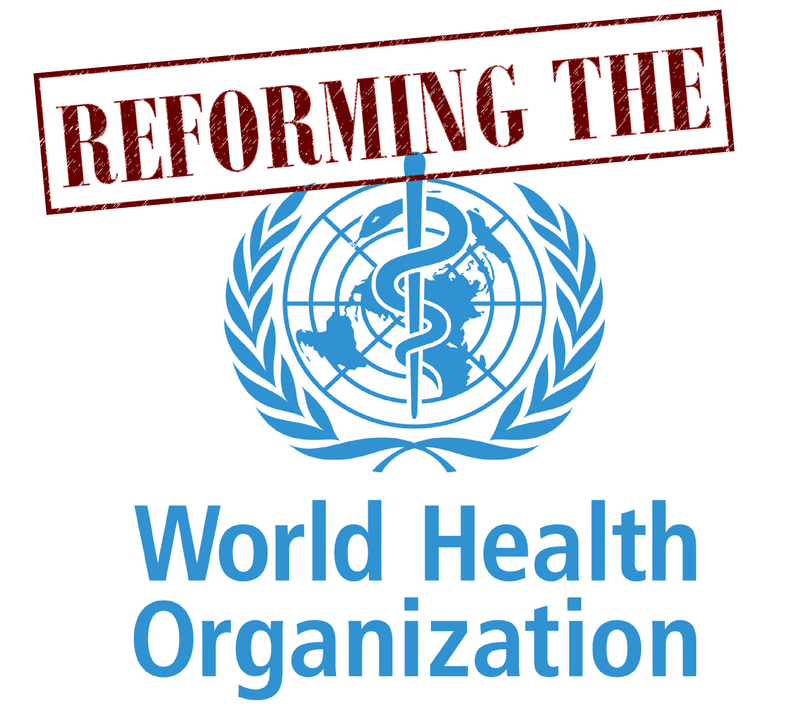 As the revised IHR approach their 10-year anniversary and WHO elects its next director-general, this study points to the PHEIC declaration as an area of needed reform.